I have been selected by a jury to be one of the 10 finalists of VEAA 2012. 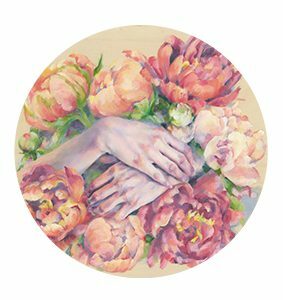 The gallery has granted each artist a one year contract for representation; however, there is only one top prize. It is up to the public (YOU!) to vote on the top three artists. 1st place is awarded $1000 and the price of their paintings goes from $200 on opening night to $800 the next day. 2nd place is awarded a $500 gift certificate to Island Blue Print and the price of their paintings goes from $200 on opening night to $600 the next day. 3rd place is awarded a workshop at V.I.S.A. and the price of their paintings goes from $200 on opening night to $400 the next day. 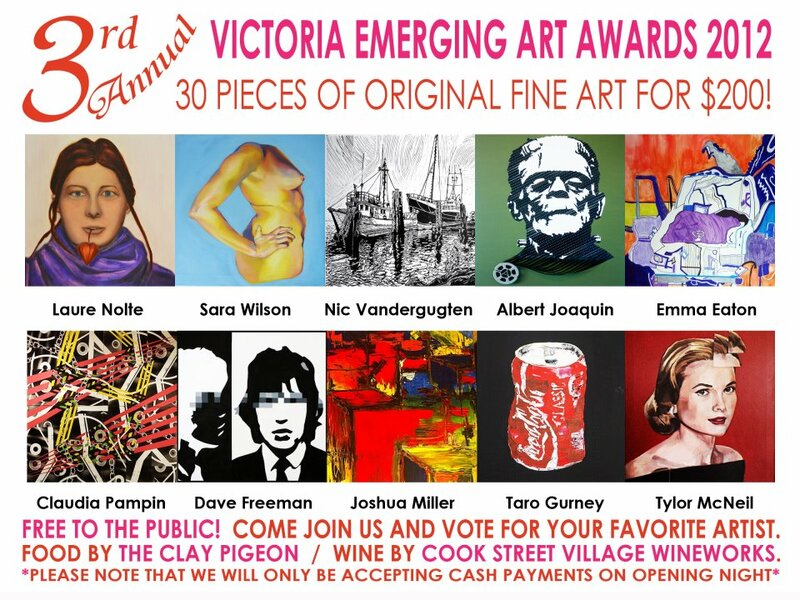 Voting must be done in person at The Victoria Emerging Art Gallery between 6-7:30 on Friday June 22nd. I look forward to seeing everybody that can make it out.